Students will not have to make up the two days lost due to last week’s winter storm. RRGSD Trustees voted Tuesday night to forgive those days and move forward with no changes to this year’s school calendar. “I think we need to forgive it. 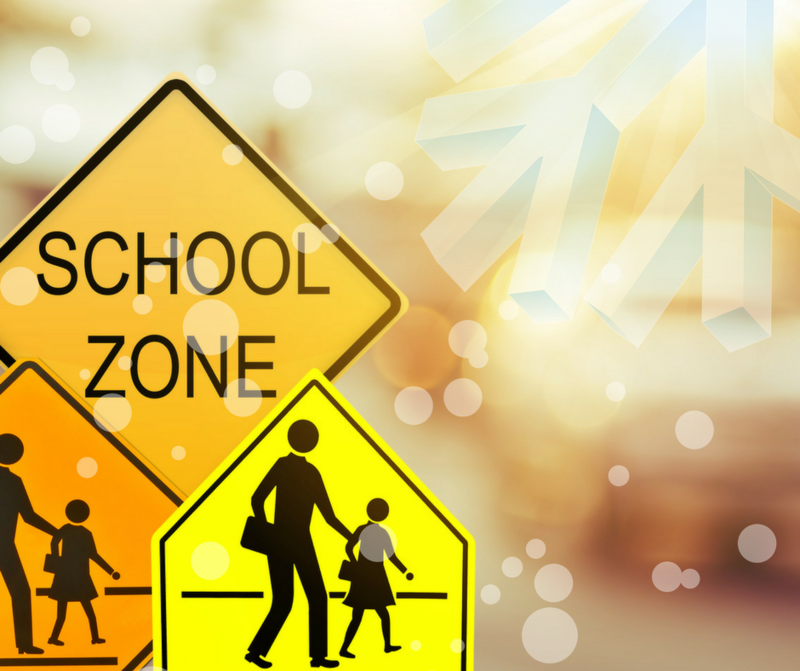 The only feasible option would be to go to school this Saturday and that is not popular or effective because many parents would opt to not send their children because of this being a long weekend for many. Since we meet the state’s hourly requirement, the best course is to forgive those days,” said Trustee Cathy Keeter. Roanoke Rapids Schools are closed next Monday, January 15 and Tuesday, January 16. Monday is the Martin Luther King, Jr. Holiday. Tuesday continues to be an end of semester workday for teachers.